20 Buck Spin released the debut album from Oakland?s Alaric in late 2011, a dark and hauntological re-imaging of old post-punk, goth and anarcho-punk. The LP astonished all who were exposed to its brooding, memorable songs, Killing Joke-esque rhythms and wild, Banshees-like sheets of electric guitar. Some called it the album Amebix should have made. Zero Tolerance Magazine proclaimed without hyberbole, ?Morbid, threatening and obsidian... Album of the Year by a long shot.? Portland?s Atriarch released their debut LP Forever the End in 2011 via the Seventh Rule label. With a harrowing amalgam of death rock, black metal and doom, the group was quickly considered one to watch. Featuring past members of 20 Buck Spin alumni Graves at Sea and Trees, Atriarch is currently in the studio recording their second LP for Profound Lore. This split 12-inch represents a stop-gap for both Alaric and Atriarch in between full-lengths, with songs crafted not as after-thoughts but specifically with this joint release in mind. The two bands have been closely entwined since their beginnings, touring together on multiple occasions and sharing a kinship beyond most artists that share a split release. Each has its own spin on their dark craft that is unique, and complimentary to the other. 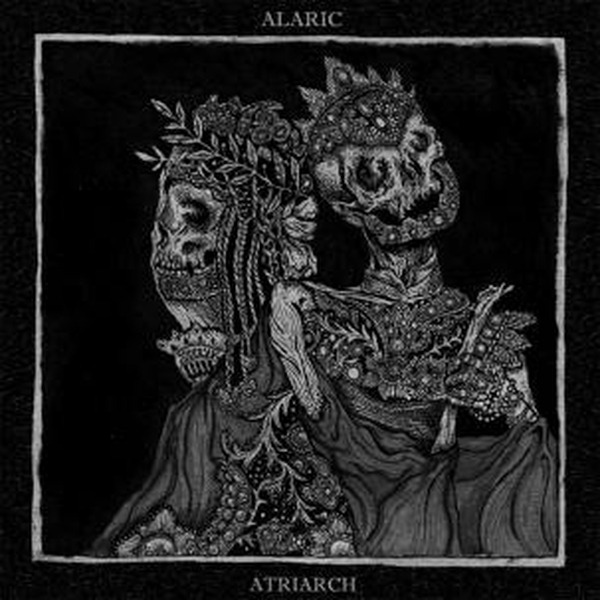 On the A-side, Alaric contributes three tracks, drearier perhaps and draped further in introspective despair than those on their LP. 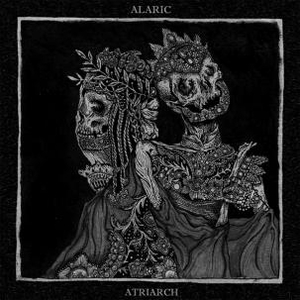 On the B-side, Atriarch contributes two tracks, their best so far; cataclysmic apparitions of creeping goth atmospherics and black metal aggression with an incredible vocal performance.